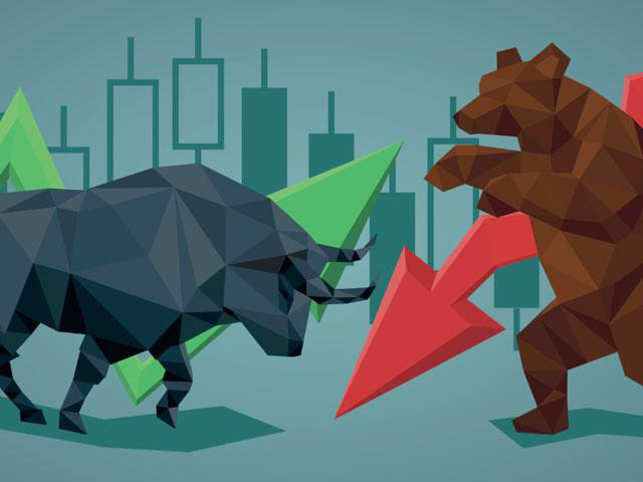 In the just concluded week, the local equities market closed marginally in negative territory amid sustained profit taking activity as investors continued to patronise fixed income assets. The decline in overall market performance was partly subdued by partial recovery in the share prices of DANGCEM and ZENITHBANK (amid technical marked down for dividend). Hence, the main market index, NSE ASI, marginally fell to 31,139.35 points, having lost 0.01% w-o-w. Reflective of the bearish sentiment, NSE Insurance, NSE Consumer Goods and NSE Oil/Gas indices closed in negative territory, falling by 1.09%, 2.30% and 3.95% to 128.50 points, 703.73 points and 280.54 points respectively. However, NSE Banking and NSE Industrial Indices closed in positive territory, rising by 3.82% and 2.42% to 415.77 points and 1,270.51 points respectively. Meanwhile, activities in the market was mixed as total deals and transaction volumes increased by 21.66% and 7.64% to 18,286 deals and 1.19 billion shares respectively; however, Naira votes declined by 9.16% to N12.23 billion. In the new week, we expect the Nigerian equities market to close marginally up as investors continue to take advantage of the low share prices of most companies that have posted positive financial results and increased dividend payout. More so, with the declining stop rates for most maturities, we expect investors to shift funds in favour of equities.